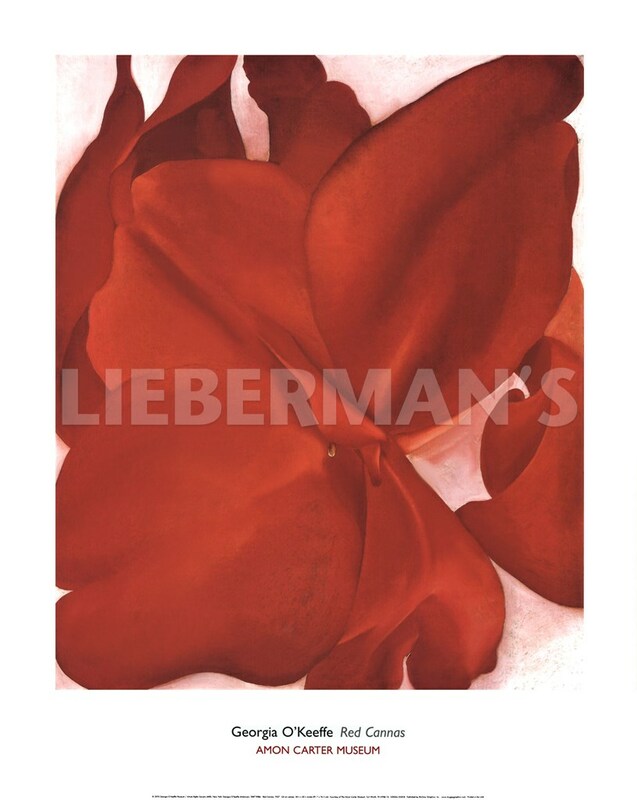 Showing off her flare for chromatics, O'Keeffe created Red Cannas. Delving into the deep, fierce crimsons of the flower she embraced the lush explosion onto her canvas. Red Cannas is one of her greatest and passionate creations.